What can you do with your sunglasses when the Sun goes down? You can use them to chargeyour smartphone! An Indian designer based in the US has turned a pair of sunglasses into a smartphone charging device by adding solar panels to them. Sayalee Kaluskar's The Ray-Ban Shama Shades are part of a project at Miami Ad School - San Francisco, CNET reported. The shades have a small solar panel on each arm, and that's apparently enough to charge a smartphone when the Sun goes down. According to PSFK.com, Kaluskar placed small solar panels on each side of the frame, allowing the sunglasses to harness solar energy during the day. 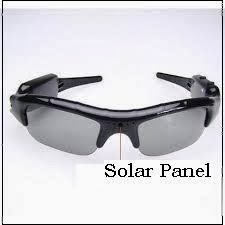 At night, the frames can be detached and used to charge a smartphone, the report said. Kaluskar worked with Ramiro Ramirez on the project as part of their student work. Experts say people are keen on tapping solar energy on the go, provided they can harness enough of it to be useful. The Future of Entertainment series iQ by Intel and PSFK Labs is highlighting the latest in entertainment innovation. Over the course of 10 weeks at iq.intel.com, we are showcasing new products, services and technologies, exploring the changing face of how we consume, share and create content and getting reactions from Intel experts. In our final week of The Future of Entertainment series, PSFK and iQ are surveying the current rise of the trend Wearable Interfaces, examining how wearable technology is changing the way people interact with the world around them. Developers are leveraging the lowering costs of processors combined with the power of complex sensors to create electronic devices with new form factors that seamlessly fit into users’ lives. 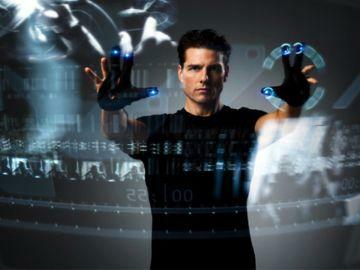 The Tom Cruise action-thriller Minority Report, made in 2002 and set in 2054, envisioned a world where people spoke to computers and controlled them with a swipe of the wrist. We only had to wait ten years for the science fiction imaginings to become a reality, with gesture recognition, and more recently wearable tech, blurring the lines between digital interfaces and human commands to making communicating with machines easier than ever before. With their new device, Canadian startup, Thalmic Labs, have created a wearable interface that gives everyone a taste of the fictional universe proposed by Minority Report, sort of. MYO is an armband that enables users to control computers, phones, and other devices with simple, intuitive hand gestures. Unlike other gesture-controlled devices we’ve seen in the past, MYO does not require the addition of a camera, and therefore does not limit the wearer to a confined space. 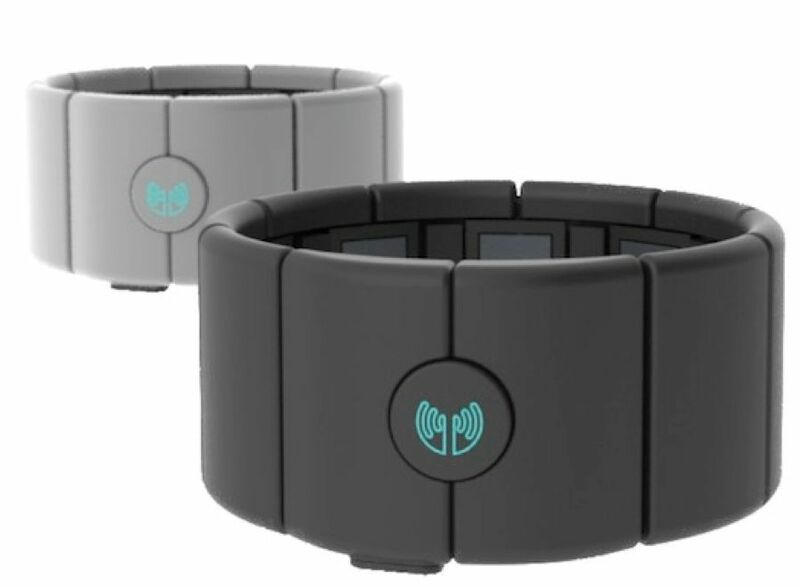 MYO works by using motion sensors that register the movement of the wearer’s arm, as well as electrodes that sense the arm muscles’ electrical activity to differentiate between up to 20 gestures, which even include small movements of the fingers. The armband connects to a computer or other smart device via Bluetooth, so that users can swipe through internet pages, turn the volume up on their music up and even play games. Since it is not limited to a specific place, a person can wear the MYO device all the time, using it as naturally as they would standard gestures like pointing or waving. Having sold over 30,000 units set to ship in 2014, Thalmic Labs is currently running a program for developers to let interested people put forth ideas for software applications, expand the seemingly endless amount of possibilities promised by the armband. The MYO armband hits upon a huge theme of Wearable Interfaces and the Future of Entertainment altogether – that as technology improves, it is becoming an increasingly important part of the human experience in the 21st century. Developers are using wearable tech to enhance how we understand our surroundings and ourselves in a never-before-seen integrated way. MYO takes a set of basic human movements and harnesses them to make communicating with computers an effortless process. The Wearable Interfaces trend is at the leading edge of what’s possible when the link between human and machine starts to merge. Check in tomorrow when PSFK and iQ assesses the behemoth of wearable technology, the oft-discussed, ever-controversial, Google Glass. Nokia's Lumia 1020: All Pixeled Up but Nowhere to Go? There's no denying that 41 megapixels is impressive for a smartphone camera, but will it really make enough of a difference for the beleaguered Finnish smartphone maker and its widely hyped new device? "The secret to Nokia recreating the greatness they once held is to reinvent the brand, not add a camera or other feature," suggested telecommunications analyst Jeff Kagan. It is often said that a picture is worth a thousand words, but users of Nokia's upcoming Lumia 1020 mobile smartphone may well be able to do better than that. That's because the new marquee Windows phone -- formally unveiled Thursday at a Nokia event in New York -- will offer 41 megapixels, not to mention six-lens Carl Zeiss optics, high-resolution 3X zoom, autofocus and a dual flash system. 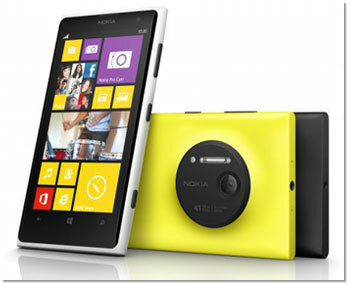 The Lumia 1020 will also be able to capture 1080p full HD videos at a rate of 30 frames per second. "With the Nokia 1020, pictures will mean more to you," said Nokia CEO Stephen Elop at the Thursday morning press event in New York City. "You'll discover and rediscover new stories. It will change how you shoot, create and share photos forever." The phone -- some details of which had been leaked earlier this week -- will be exclusive to AT&T beginning on July 26, with preorders starting 10 days earlier. 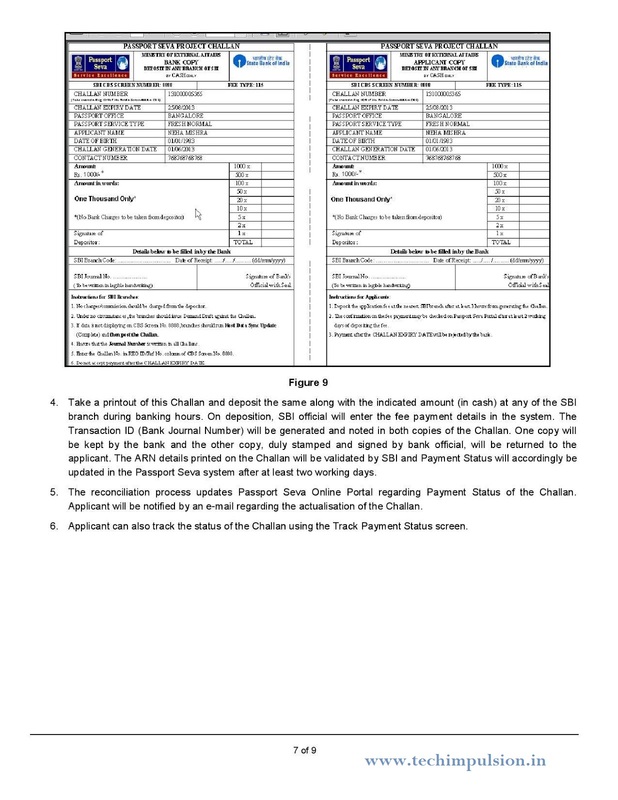 It will be priced at US$299.99 with a two-year contract. The new Lumia 1020 can capture photos in both 16-by-9 and 4-by-3 aspect ratios, but the resulting high-resolution images can also be saved as 5-megapixel images. "This is the next chapter in Nokia smartphone technology," Elop said. "It can capture video with incredible quality." Of course, the device is still a phone as well and will run on a 1.5 GHz dual-core Qualcomm Snapdragon processor. It will feature 32 GB of internal memory, with the option of supplementing that by 7 GB of SkyDrive cloud-based storage from Microsoft. The 4G LTE handset further features a 4.5-inch AMOLED PureMotion HD+ display with a 1,280-by-768 HD display in 16x9 ratio. Included in the AMOLED screen is a Clear Black filter to reduce outdoor glare, and the handset offers a Gorilla Glass 3 ultrasensitive touchscreen as well -- one that can reportedly be operated even with a glove on the user's hand. With 41 megapixels, the Lumia 1020 sounds as much like a camera with smartphone technology as a smartphone with a camera thrown in. That functionality might not appeal to every user, but for those who rely on their handset as a camera, it could up the ante significantly. "The 1020's vast megapixel count is a significant marketing asset because consumers have been well trained that more pixels are better in digital photography," said Daniel Gleeson, mobile analyst at IHS Electronics & Media. "This message is far clearer and simpler than HTC's 'UltraPixel' proposition. "Also, 41 megapixels outguns even Samsung's camera-smartphone hybrids by more than two to one, although Samsung will correctly point to its stronger but bulkier optics as an advantage," Gleeson told TechNewsWorld. "IHS believes that Nokia's 41MP technology serves two key purposes," he added. 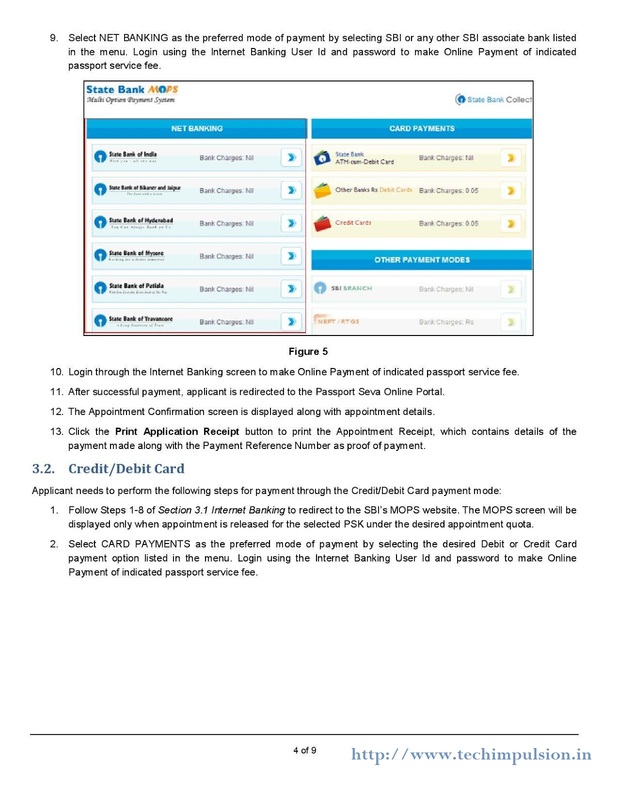 "First, it is a marketing and sales tool to impress consumers. Second, it re-establishes Nokia as a technology leader. "If Nokia can gather support from the early-adopter community for its innovative technology, that will go a long way to making the Nokia brand 'cool' again," Gleeson said. With the New York City event's focus on the Lumia 1020's camera functionality, it's clear that this is where Nokia is betting the device could score with users. The question that remains to be seen, however, is whether that one feature -- however important -- will be enough to capture mass appeal. "The camera is one of the key features many users are looking for, so focusing on the camera is important to Nokia," said telecommunications analyst Jeff Kagan. It might not be enough to rebuild the company, however, without first rebuilding the brand, Kagan told TechNewsWorld. 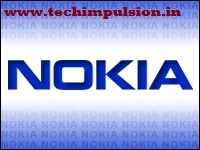 "Nokia used to lead the traditional handset space much the same way Blackberry led the smartphone space," he explained. "Nokia has tried numerous times to reinvent itself in the smartphone world -- they have failed time after time. The secret to Nokia recreating the greatness they once held is to reinvent the brand, not add a camera or other feature." Indeed, the "Lumia 1020 alone won't revive Nokia," Gleeson agreed. "The Lumia 1020 will act as a halo product to boost Nokia's brand appeal." The fact is, "photography on smartphones is not just about having the best-quality pictures," Gleeson stressed. 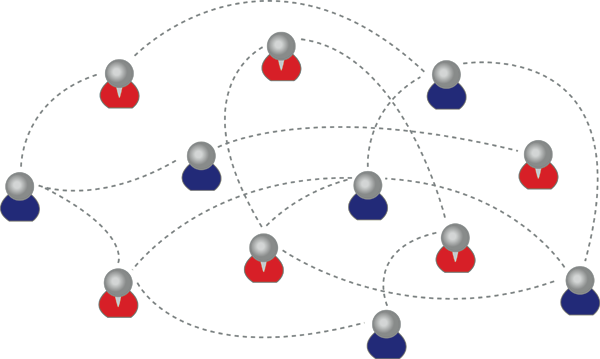 "Sharing pictures to social networks is more important to most consumers than printing." High-engagement levels, meanwhile, "mean that convincing Instagram users to switch from iPhone or Android to Nokia's platform will be difficult," he added. There is no Instagram app for Windows Phone, in fact, thus reinforcing the fact that the platform lags behind iPhone or Android, at least when it comes to apps. "The popularity of Instagram's filters again proves that absolute top-rate picture quality is not actually important for the majority of users," Gleeson concluded. "Nokia must continue to invest in content and services to bolster the range of Windows Phone app choice and quality." following PSKs – Ghaziabad, Herald House – ITO, Shalimar Place, Gurgaon, Bikaji Cama Place, Lalbagh, Sai Arcade, Mangalore, Hubli-Dharwad, Bhubaneswar, Bhopal, Raipur, Shimla, Bareilly, Lucknow, Varanasi, Kanpur and Gorakhpur. 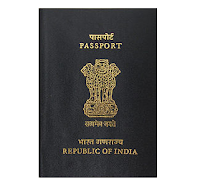 Dehradun, Chandigarh, Ambala, Ludhiana, Visakhapatnam, Ahmedabad1- Arya Arcade, Ahmedabad2- Sheetal Varsha, Rajkot, Vadodra, Surat, Jammu, Srinagar, Guwahati, Saligramam, Tambaram, Aminjikarai, Madurai, Tirunelveli City, Trichy, Thanjavur, Coimbatore, Amritsar, Jalandhar1- Eminent Mall, Jalandhar2- Aman’s Plaza and at Hoshiarpur. 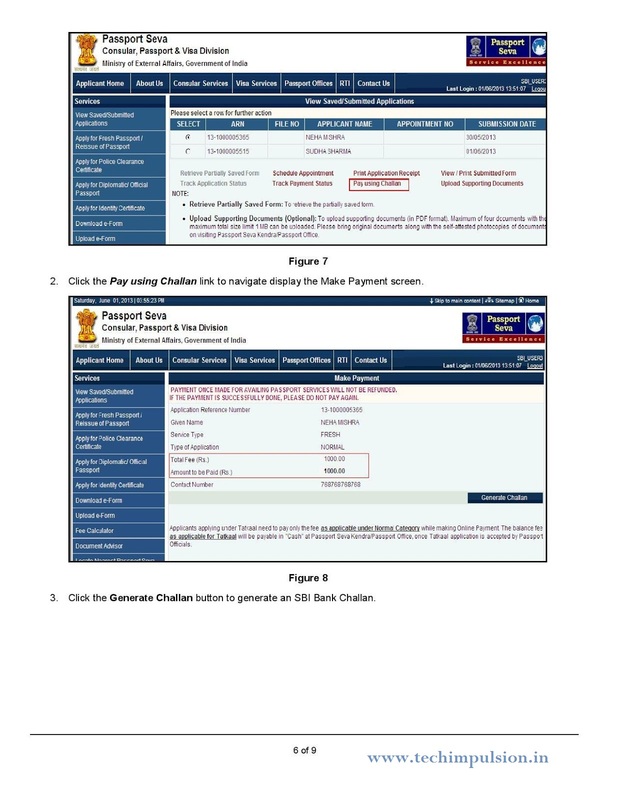 website and deposit the money in State Bank of India (SBI) branch after generating Challan online. 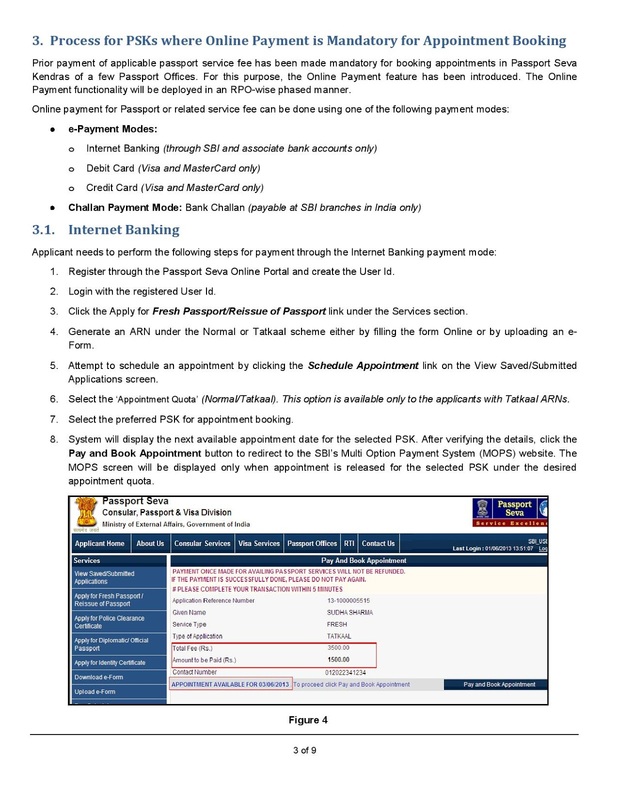 In such cases, upon the confirmation of payment receipt by SBI in online system, applicants can take appointment. 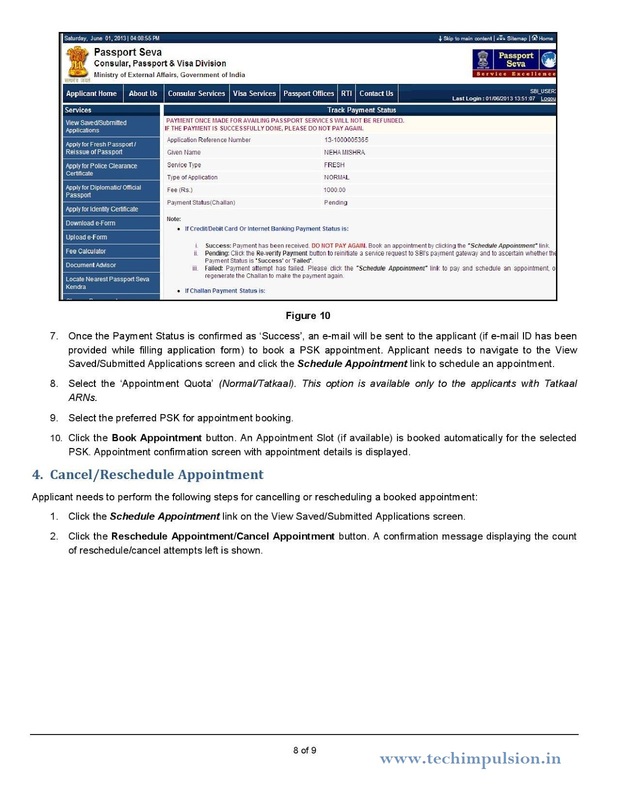 Further, instead of applicant choosing the date and time slot of appointment, system will automatically give earliest available appointment. 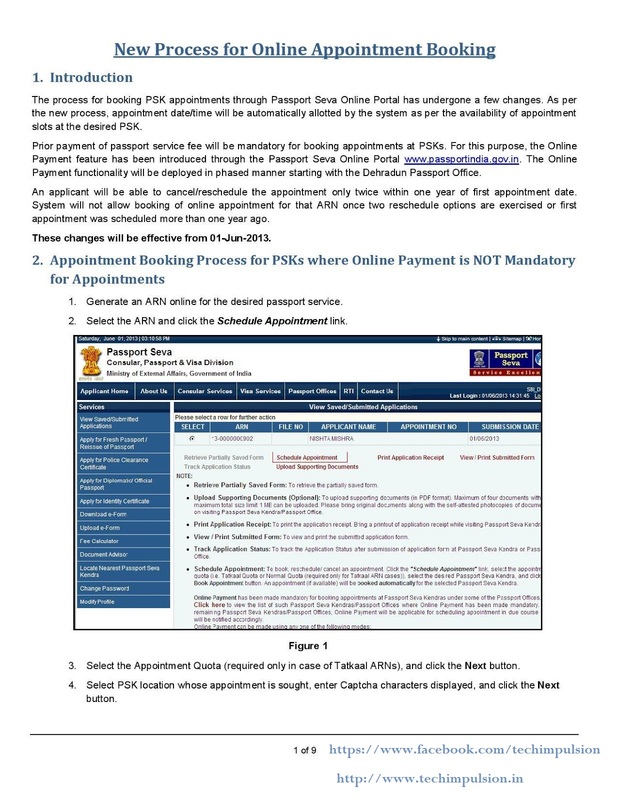 The new system will be gradually rolled out to all PSKs across the country in coming weeks. 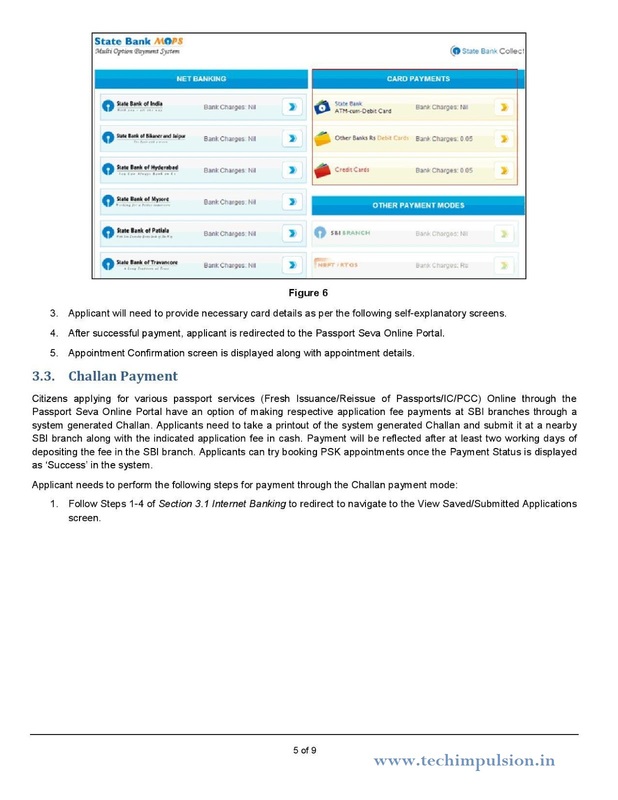 As part of MEA’s e-Governance initiatives, the Passport Seva Project (PSP) has transformed the passport issuance system across India through an increased network of 77 PSKs. 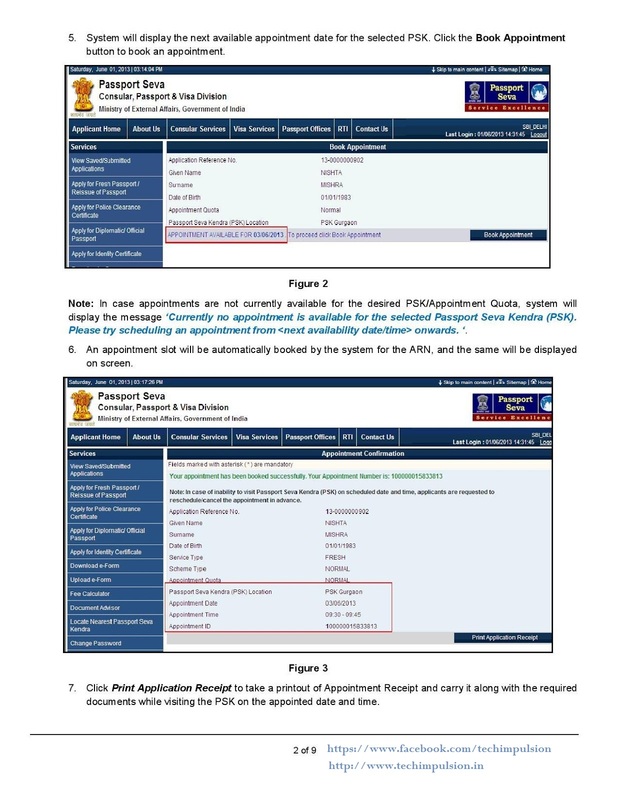 The Ministry is improving governance in Passport Offices by focusing on citizen-centricity, service orientation and transparency. Longer working hours to benefit the citizens. The God of Cricket, Master Blaster, Record Breaker - many are the words used to describe Sachin Tendulkar, my favorite cricketer in the world. One page is not enough, even just to list all the records he holds in the game of cricket. 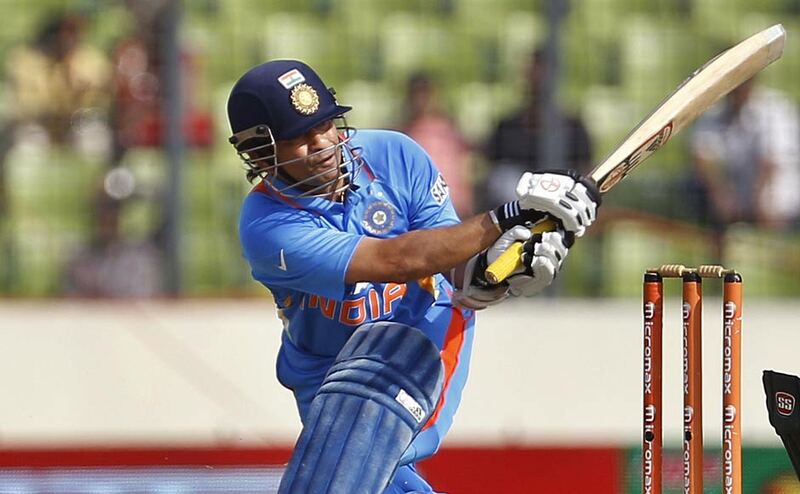 Sachin Tendulkar: "It was a tough phase for me. I began the season well, but I was luckless. There was no real hype when I scored the 99th ton in the World Cup, but post that, the media blew it up. Wherever I went, everyone just talked about the 100th 100 and not the 99 scored earlier. It became mentally tough because I was not just playing for that milestone. In the end, I got to do what is good for the team. 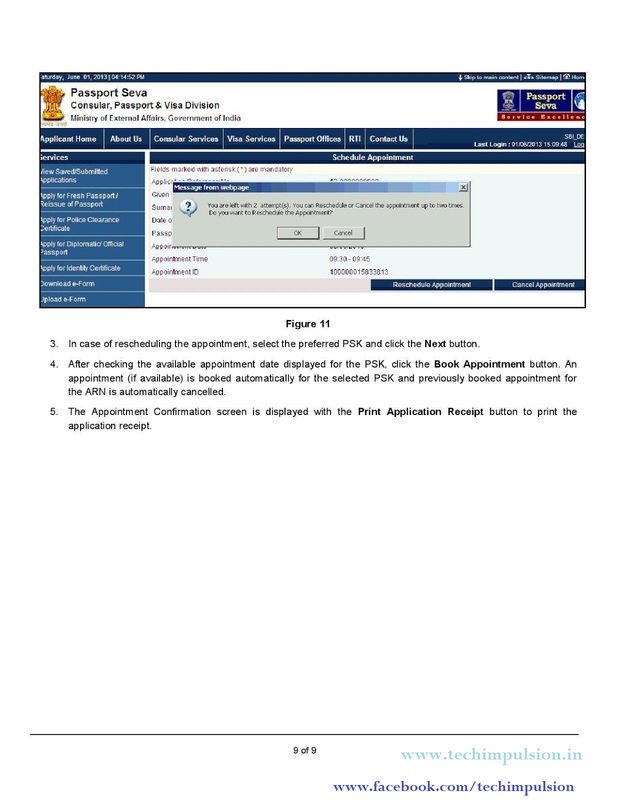 Happy to have done it. It was tough batting today and we had a score of 280-290 in mind, which we have achieved. (Gives a message) Chase your dreams because they definitely come true! I had to wait for one for 22 years. We won the World Cup - that was my dream. So keep chasing your dreams." Cheers !! for Sachin Tendulkar by wishing him with his Best Quotes. 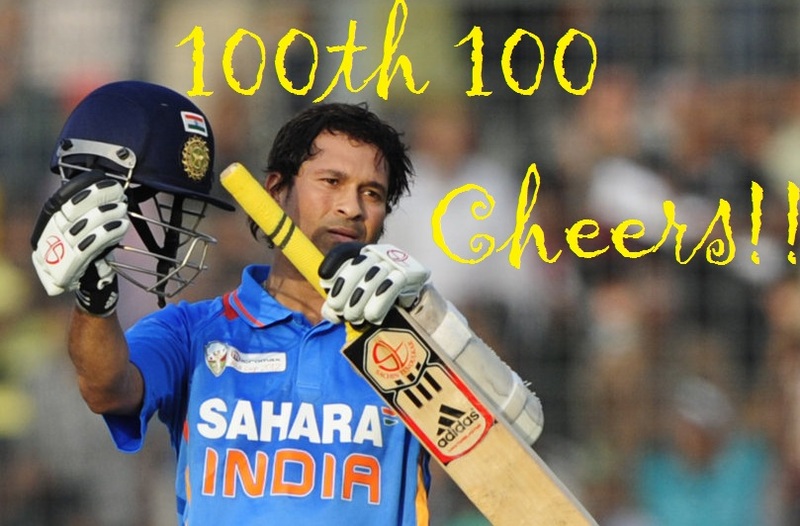 Below are the complete list of all International Centuries scored by Sachin in his career so far. The lists are made sortable for your convenience. Long Live Sachin! We pray for you. This is the complete list of One Day International Centuries scored by Sachin Tendulkar in his career.